System Explorer is a system monitoring tools. Knowing how every single part of your computer and system works is a good way to prevent all sorts of trouble that may arise from its usage over time, and in order to make sure that this is possible it’s important to find a program that will inform you in a reliable manner about everything that happens on your computer at due time and System Explorer is precisely that sort of applications. 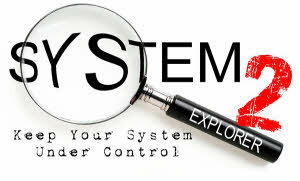 System Explorer is a perfect solution for anybody looking to take and in-depth look into how the system works and how all its components work together, so that should you need any additional information about your system, you can get them promptly from this program as it will carefully monitor every single part of your system. With System Explorer You get also fast access to File Database which help you to determine unwanted processes or threats.